Now despite very few things being able to survive one cool thing about the lake is that most things that enter it float. It's a feature well publicized in both pictures and videos of tourists visiting the lake for it's health & spa benefits. 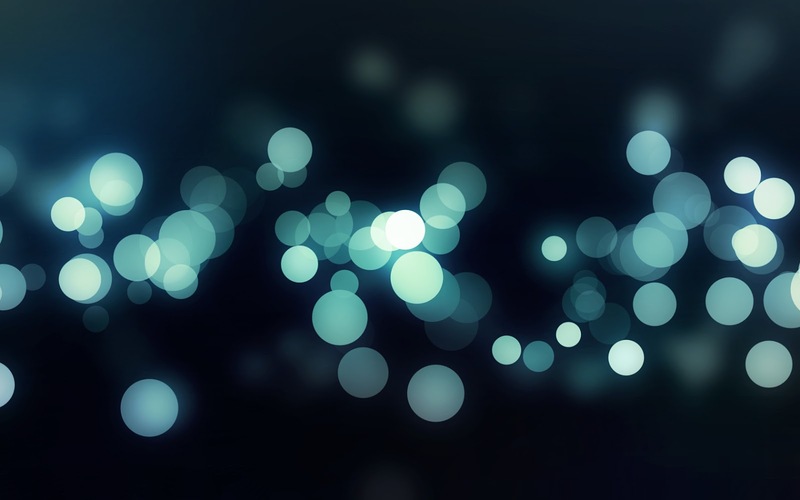 The basic theory behind the floating is that salt water is much denser than regular water and it's this density which makes the water much more buoyant. 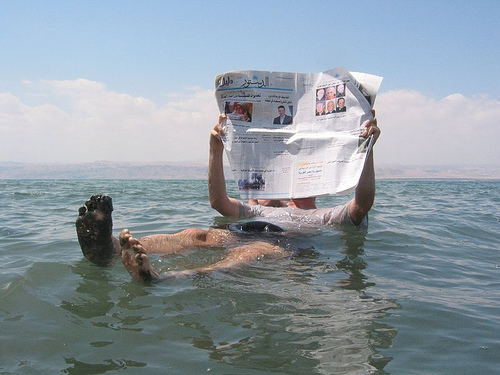 If you want to float on your back completely unaided whilst reading the newspaper, well that's not a problem in the Dead Sea because it's extremely salty!